Connect an ESP8266 to Watson IoT over MQTT and stream environmental data from the sensors to the IBM Cloud. Learn about ESP8266 programming, IoT Security, MQTT, Watson IoT Platform, Node-RED, cloud storage, data analytics and visualization techniques. John Walicki is a Watson IoT Developer Advocate and inspires developers to build solutions with the powerful Watson IoT capabilities, Watson Cognitive APIs and IBM Bluemix. He helps developers create custom IoT and embedded Linux solutions for their industrial and educational use cases. He previously held roles as the IBM I/T Workplace of the Future Strategist, where he led the internal IBM Open Computing strategy, and as the IBM I/T Client Platform Architect, where he was responsible for the IBM internal strategy for Windows, Linux, and Mac. He established the Bring Your Own Device strategy at IBM and is an expert on mobile devices, desktop virtualization, and open standards. He led the open-standards-based Browser Independence deployment of Firefox within IBM. John was also a manager in the Watson Information Services Department at the IBM T.J. Watson Research Center. 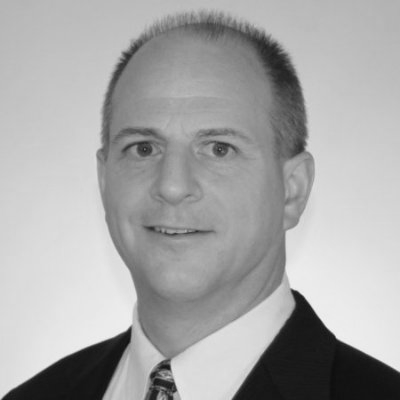 In addition to over 27 years of IBM experience, John holds a BS in Electrical Engineering from Lehigh University. Part 1: Overview what you will accomplish today, Intro to the ESP8266, Install Arduino Studio IDE, ESP8266 library plugin, LED Light - sample app, DHT Temp - sample app, Intro to IBM Cloud, IBM Cloud Account Creation / Promocode, Deploy the IBM Cloud Internet of Things Boilerplate. Part 2: Watson IoT Platform, Device Type / Device Creation, WiFi, MQTT, Security. Part 3: Control your ESP8266 reporting interval via a Node-RED Dashboard Form, Control your LED via Device Commands, Node-RED Dashboard - Real Time Chart, Store data in Cloudant storage, Node-RED Dashboard - Historical playback Chart. Part 4: Analytics, DSX / Watson Studio, Python / Jupyter Notebooks, Spark, Mean / Average / Std Dev.